I wish all of you a joyous Happy Holidays and Merry Christmas. Enjoy this festive holiday with your family, friends and loved ones. 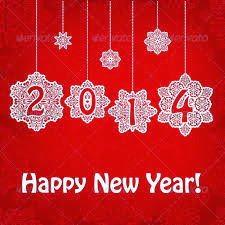 May you be blessed with better Health, more Wealth and lots of Happiness in the New Year 2014! I truly appreciate your support and please stay tuned for more great articles coming up soon.